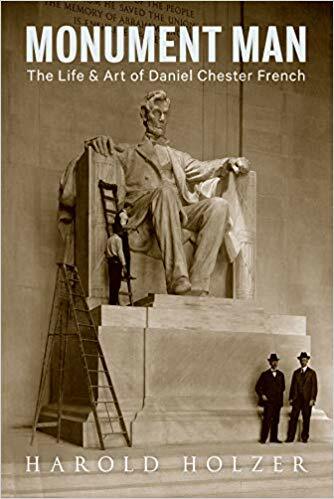 Harold Holzer's latest book, Monument Man: The Life and Art of Daniel Chester French, is now available. 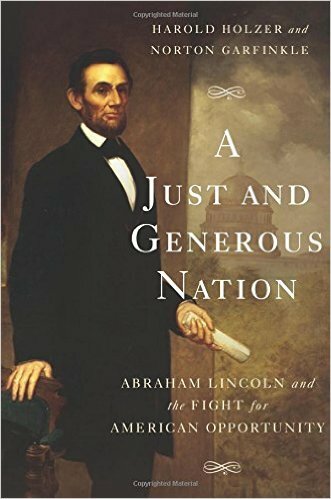 It is the first full-length, lavishly illustrated biography of the sculptor of the statue at the Lincoln Memorial. 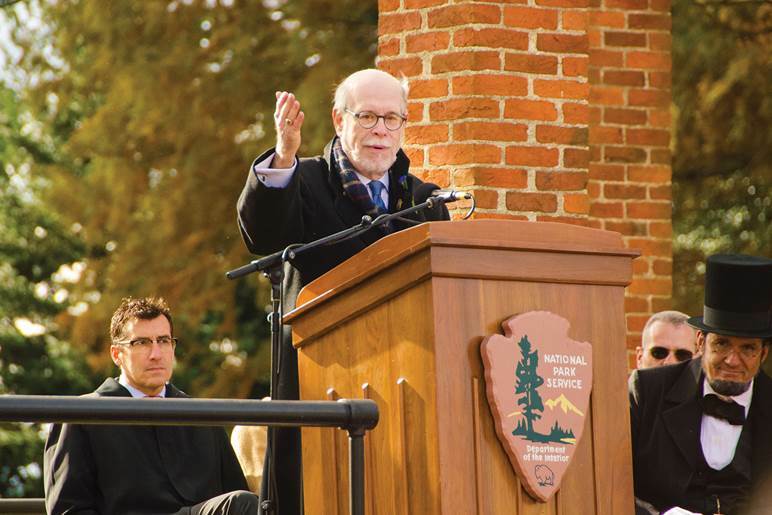 Harold delivers the annual oration at the Gettysburg National Soldiers' Cemetery on November 19, 2017—to mark the 154th anniversary of Abraham Lincoln's Gettysburg Address. Photo: Henry Ballone. 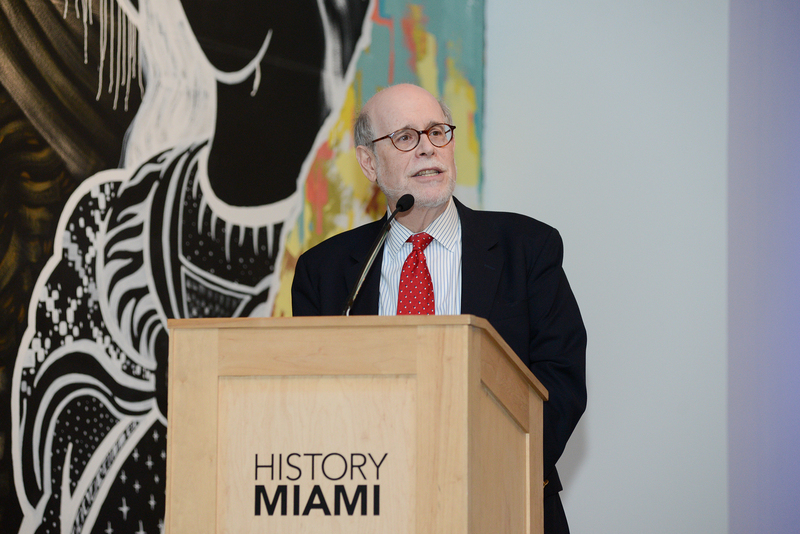 Harold addressing the January 24, 2016 HistoryMiami symposium on "Abraham Lincoln and Immigration." Harold is on Twitter! 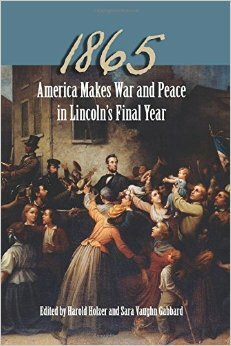 Follow Harold for insights on Lincoln, updates on appearances, and general musings and behind-the-scenes photos. 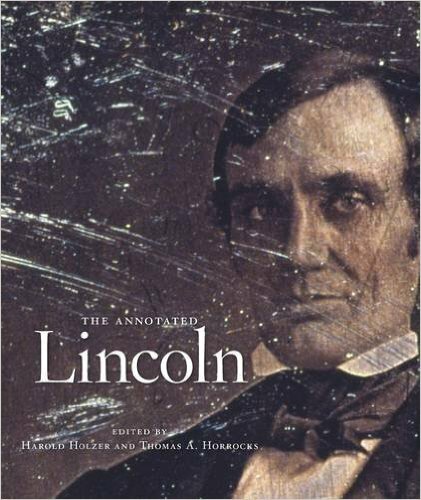 Holzer shows us an activist Lincoln through journalists who covered him from his start through to the night of his assassination when one reporter ran to the box where Lincoln was shot and emerged to write the story covered with blood. In a wholly original way, Holzer shows us politicized newspaper editors battling for power, and a masterly president using the press to speak directly to the people and shape the nation. 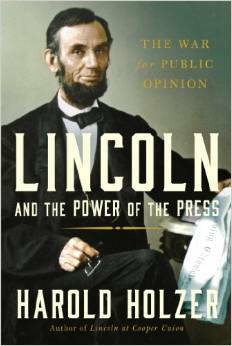 Read reviews in The New York Times and The Washington Post.